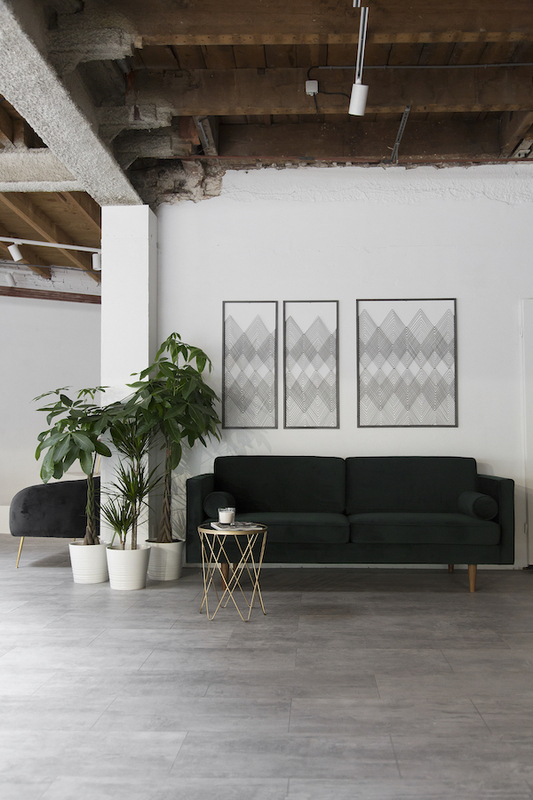 A brand new showroom recently opened its doors at Stadhouderskade, close to the Albert Cuyp market and just around the corner of Van Woustraat. 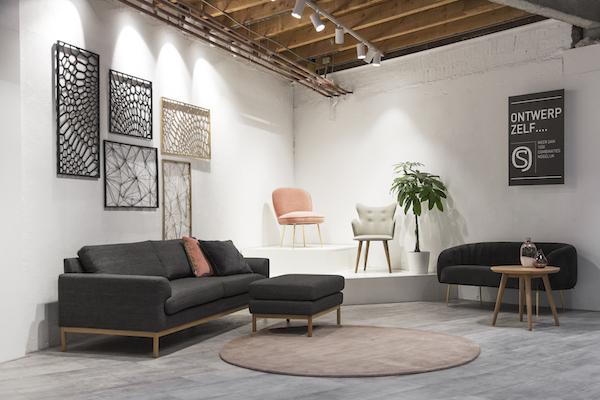 Online company Sofacompany.com with showrooms in Arnhem, Rotterdam, Antwerp and now Amsterdam is renowned for its high quality products and affordable Danish design. 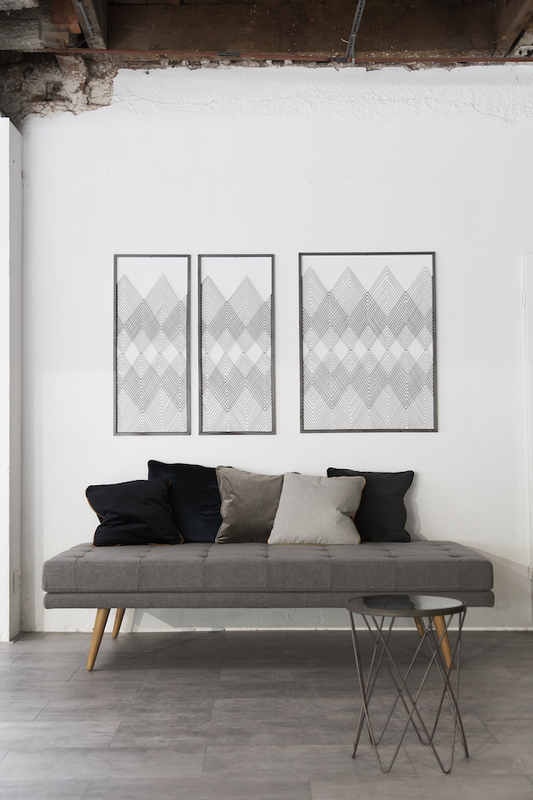 Collections are designed by the in-house Scandinavian design team and made in own production. At the showroom you will find an extensive collection of sofa's in different shapes and colours and sizes, cozy love seats, poufs and small armchairs. 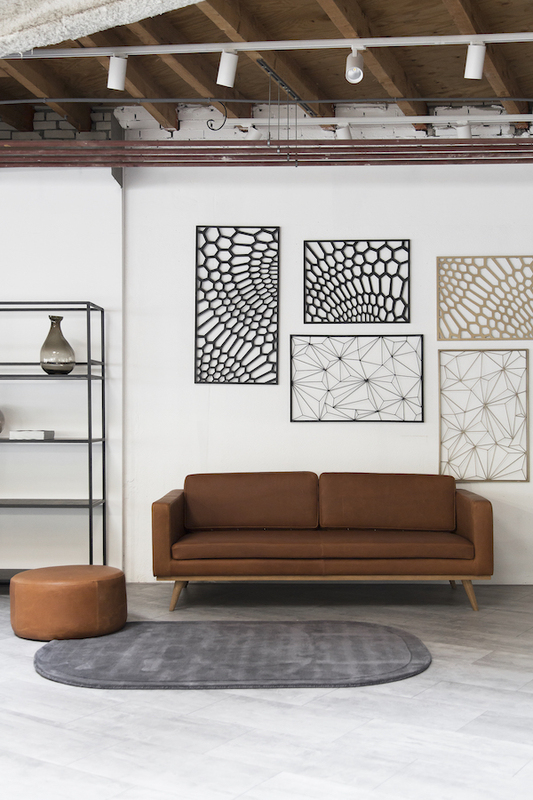 In addition you will find a collection of carpets, coffee tables and some brand new graphic wall elements. 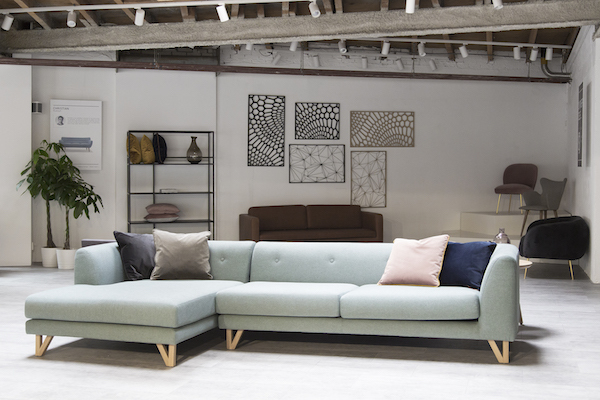 Sofacompany.com offers the ability to design your own furniture by combining the model, colour, buttons and legs. You can choose from more than 50 products in 25 different materials and colours.